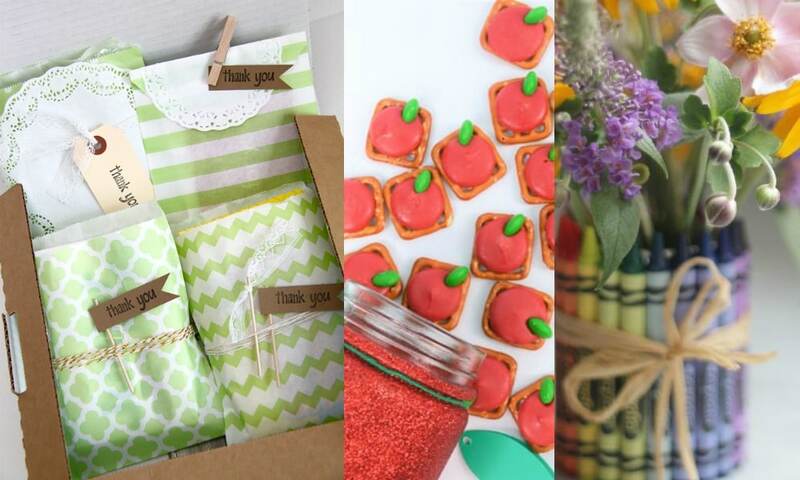 Still haven’t found the perfect gift for your child’s teacher? That’s okay! 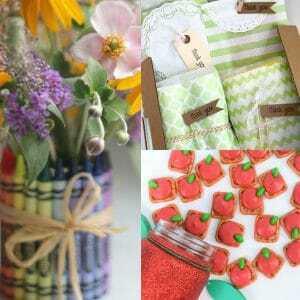 I have MORE great DIY teacher gift ideas to share with you! 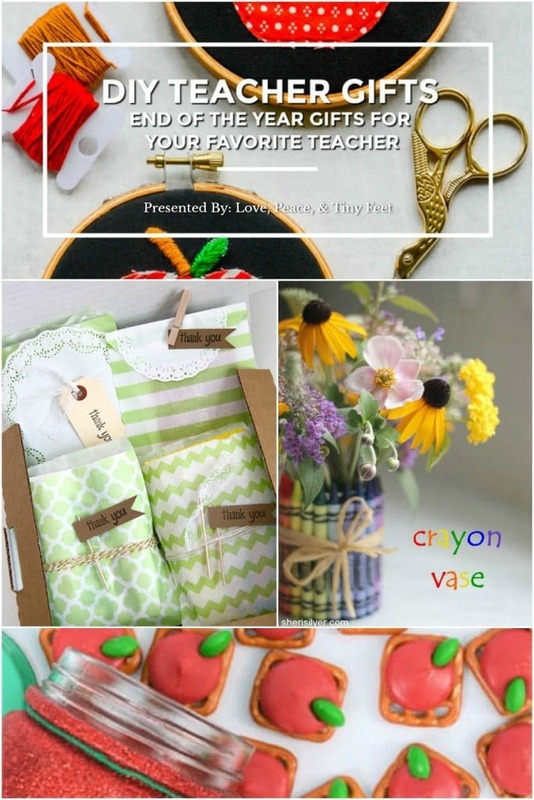 Click on the links below to read the tutorials for my favorite teacher gifts. Please leave a comment letting my friends know you found them at Love, Peace, & Tiny Feet! BONUS! Hand-Delivery from You to Your Favorite Teacher(s)…. Disclaimer: Links were submitted by blog owners/representatives and are being used in accordance to the group rules. The Perfect Recipe Hack for Parents of Picky Eaters! « Is This Medication Safe During Pregnancy? Thank you for including my crayon vase in this great round-up!